For those who have been reading my blog for a while, do you remember my friend Lina? 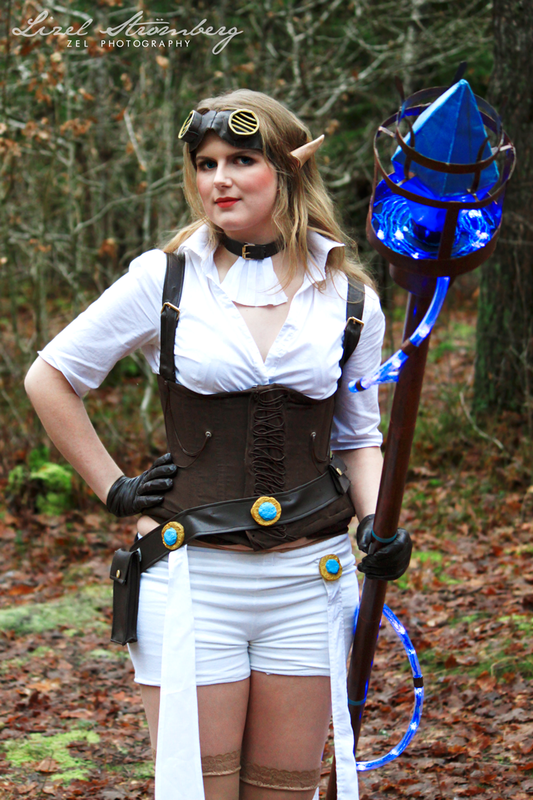 The girl I've been photographing a couple of times while she has been cosplaying? Well it has been a while since we did a photo shoot together. 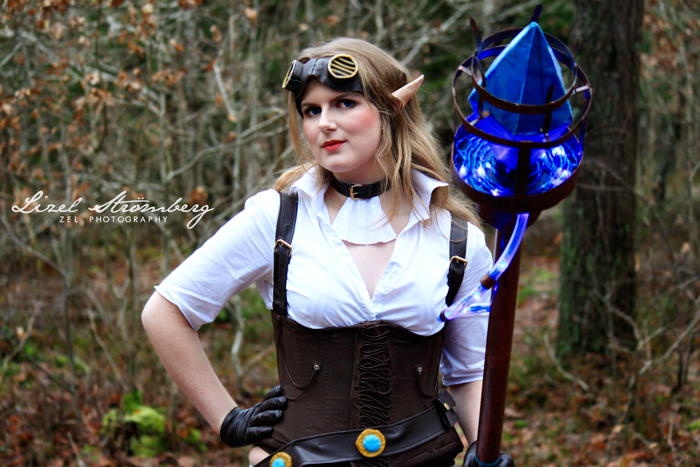 Not long ago, we went out in the woods to take some new photos of her new cosplay. 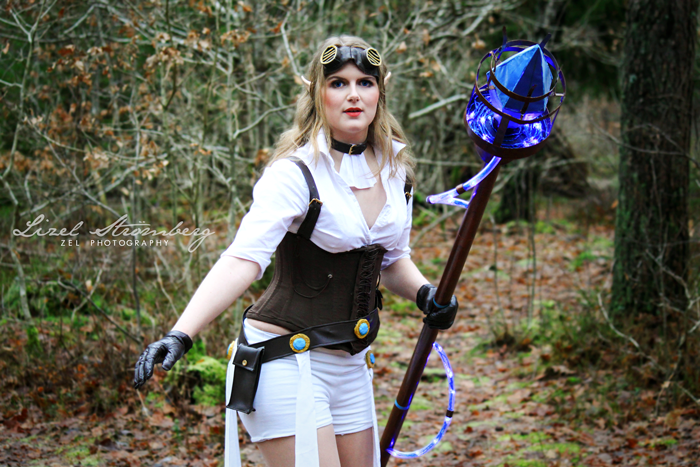 The character was Hextech Janna which is from the computer game League of Legends. This might not be the best photos I've taken. In my defense, this photo shoot was not well prepared at all since we decided to do it after we realized both of us had the same day off from work. We tried to do the best of the situation and make it as good as we could. I admire Lina for putting so much work in her cosplay and being so creative in the challenges she comes across in the making of her cosplays. 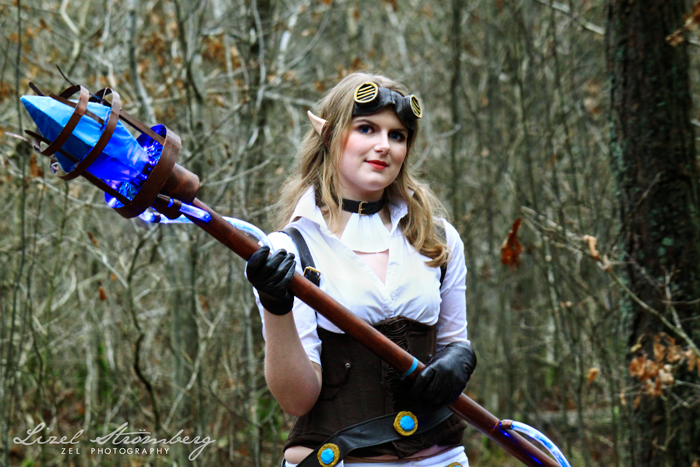 I'm looking forward to photograph the future cosplays she will make, and hopefully next time I will be more prepared and smart about the choices I will make to get the photos I want.